This week on the podcast we’re in Cimarron, New Mexico (pop. 1,021) with entrepreneurs Colin and Erin Tawney - and what happened to be a fortuitous stop on our road trip to California earlier this year. We pulled into town just as the Super Bowl was ending and stopped by the only place that happened to be open, the Blu Dragonfly Brewery, and as we got to talking to the owners, we realized we really needed them to share their story on the podcast. So I grabbed my recording equipment and we did this completely on the fly! 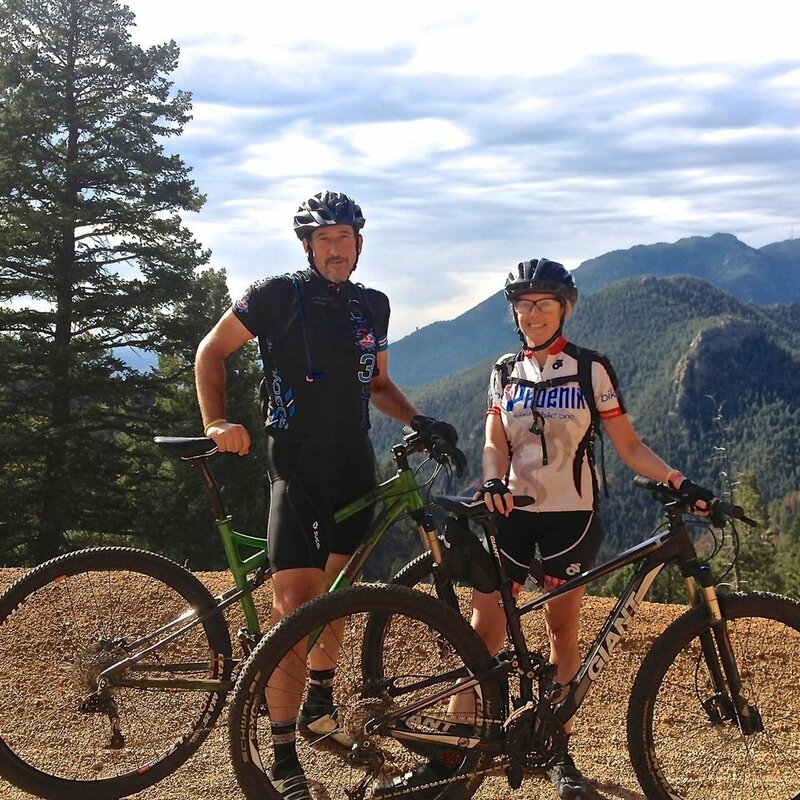 Colin and Erin are sharing what led them to bringing a bed and breakfast, brewery, and bike race to their historic town, plus all they’re doing to help bring economic development and positive change to the community. They are a great example of what it looks like to really seize the opportunities their small town has to offer, and even established a nonprofit and scholarship program as a way to give back. If you’re someone like Colin and Erin with dreams for your small business and are ready to put those dreams into action, join us for the Rural Revival Mastermind in Pawhuska, Oklahoma on May 12-15, 2019. We’re bringing together a community of rural entrepreneurs ready to drive BIG results and impact in their businesses and lives! You can find all the details at ruralrevival.co/mastermind.